Navan is a charming town in County Meath. It is the 5th largest town and 10th urban settlement in Ireland. It is also very popular due to its tourism. Most of the visitors come to this town to learn the history and visit the nearby castles and ruins. So here are the best things to do in Navan. 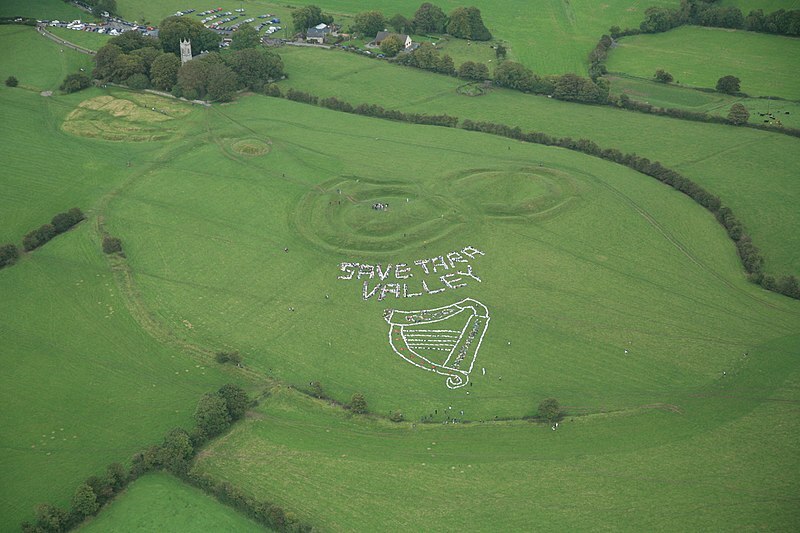 The Hill of Tara is an archaeological complex in Country Meath of Ireland. It is located near the River of Boyne and it runs between Dunshaughlin and Navan. It used to be the seat of the kings during Stone Age. Although Slane Castle is located in the town of Slane, it is only 11km from Navan. It only takes about 15 minutes to get to the castle from the centre of Navan. 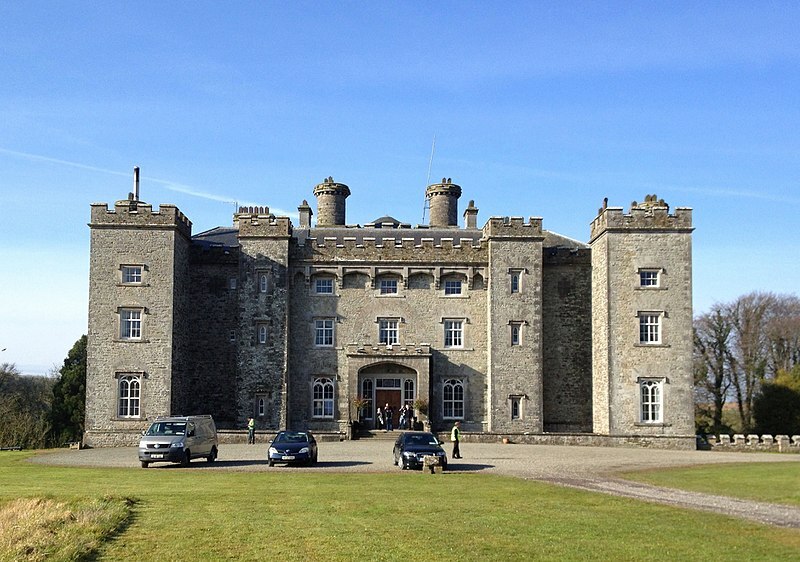 Slane Castle is located within the Boyne Valley and is set in the middle of a 1,500-acre estate. The castle was built in 18th-century and has been a family seat for the Conyngham family. Today, the castle is a famous concert venue which held concerts for world music icons such as The Rolling Stones, U2, Madonna, Guns N’ Roses, Bob Dylan, Queens, Bruce Springsteen to name a few. 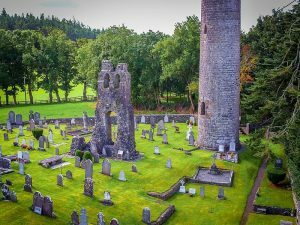 At the site, visitors can see the remains of a church and the round tower, both which has interesting carvings and sculptures. The ruins of Ardmulchan Church in Ardmulchan has one of the most beautiful bends on the River Boyne between Navan and Slane. The church is only 10 minutes away from Navan. During the 12th century, Hugh De Lacy, the Lord of Meath, created a defense structure to protect its people. Motte, churches and several chapels were built on pre-Norman foundations.